Onions have an important place in history. 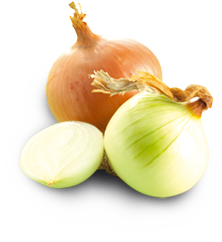 The wise Egyptians worshipped the onion, believing that its spherical shape and concentric rings symbolized eternal life. They even used them in burials, believing that the strong scent of onions would bring life back to the dead. Ancient Greek athletes ate large quantities of onion in the belief that it would ‘lighten the balance of blood’ while Roman gladiators were rubbed down with onion in order to firm up their muscles. 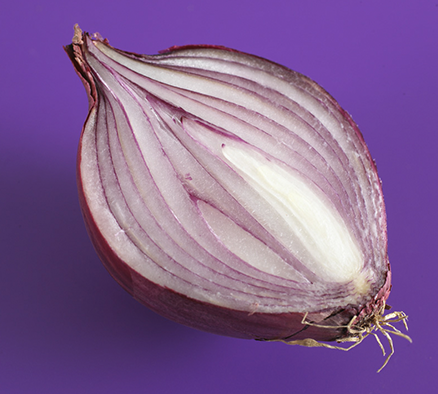 The onion has a reputation as a potent aphrodisiac and has been referenced in many classic Hindu texts on the art of making love. 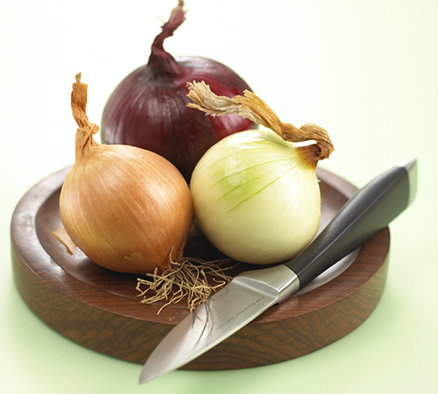 In ancient Greece onions were commonly used as an aphrodisiac remedy, while in the days of the Egyptians Pharaohs celibate priests were forbidden to eat onions because of the potential effects on their libido. Even in France, it was once a custom for newlyweds to be served onion soup on the morning after their wedding night. 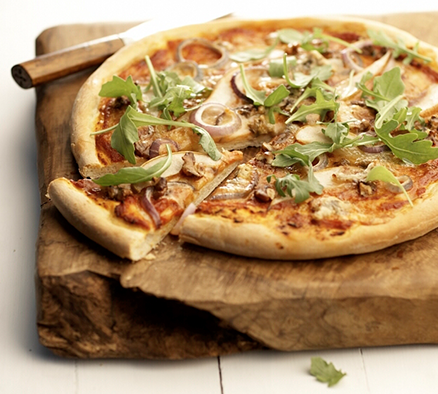 Onions needn’t make you burst into tears. There are a number of ways to avoid crying while chopping onions: some say that chewing gum or lighting a candle will keep the tears at bay, or you could even try putting a slice of bread in your mouth before you begin which some claim does the trick every time. Another (and possible more reliable route) is to take a tip from the professionals; top chefs such as Aldo Zilli and Gordon Ramsay chop onions under cold running water, or splash white vinegar over the cutting board prior to mounting their attack. Cold feet are a thing of the past if there’s a spare onion around – some claim that a rub of freezing toes with an onion is all you need to get the circulation going again. And finally, if you are desperate to get rid of the smell of paint from a newly decorated room simply place a cut onion in its centre.